You can have a villain that is twisted and warped beyond belief, but the best way to establish a character as villainous and pit them against a hero is to make them a murderer. In our society there are few more heinous crimes than to take a life. However, one kill does not always make a villain. However, how about a couple thousand? Some anime villains are so good at death and destruction that their kill counts can rise into the thousands in moments. However, who is the most prolific among the many villains in the anime genre? 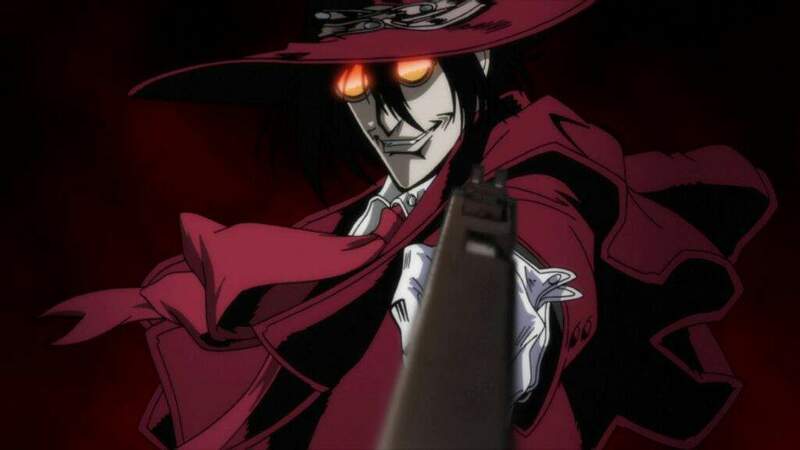 If you think Alucard is a hero in Hellsing, you obviously weren’t watching. He is bound to humanity through the Hellsing Organization, but if he wasn’t, he would kill anyone at anytime for any reason. I mean, even while being bound, he does that anyway. In the end of Hellsing Ultimate, the population of London is ravaged and much of that is Alucard’s contribution as well. Furthermore, being an ancient being, he has had the chance to kill more than your average being. 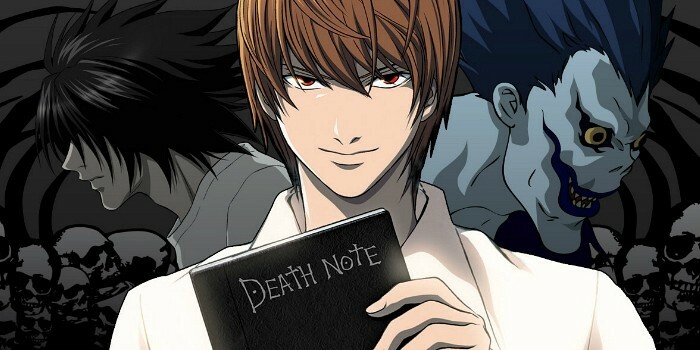 Once Light got his hands on his death note, he started off small, but then continued his murder spree exponentially over time. While he was ultimately foiled, in an alternate Death Note ending, he marks his own kill count of just shy of 125,000. I mean, when you can kill just by writing a name, you can kill quite a bit. 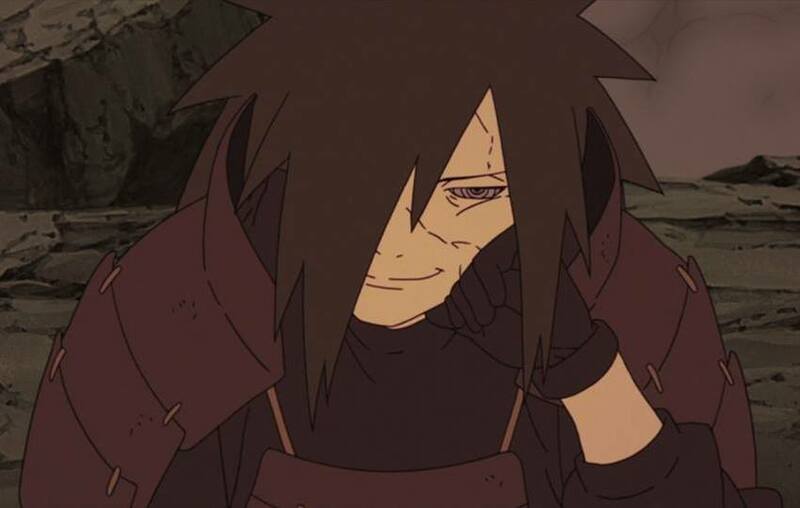 During his life, Madara has a relatively low kill count. 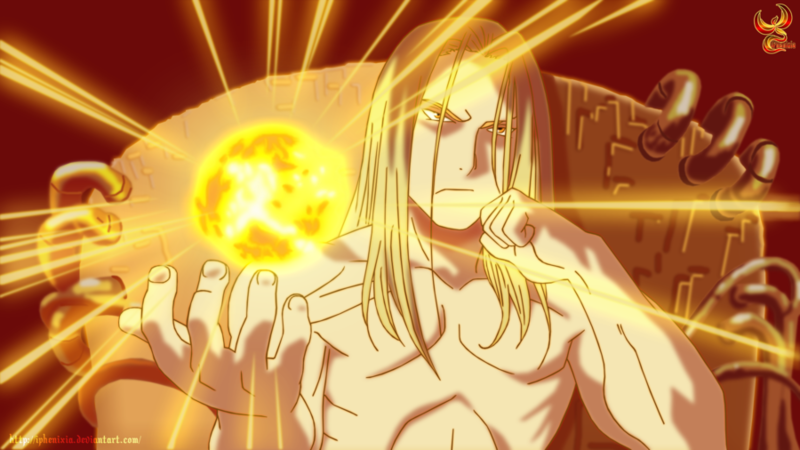 However, when he revived, he really took it up a notch when he took out the majority of the Fourth Division, which was a couple thousand ninjas, just to test his power. From there on out, his kill count is kept in check by countless intervention of powerful ninjas, but if they hadn’t been there the world would be over. Dragon Ball Z and Dragon Ball Super are no strangers to villains with high kill counts. Cell, Super Buu, and even Vegeta have ravaged the planet during their reign as villains. 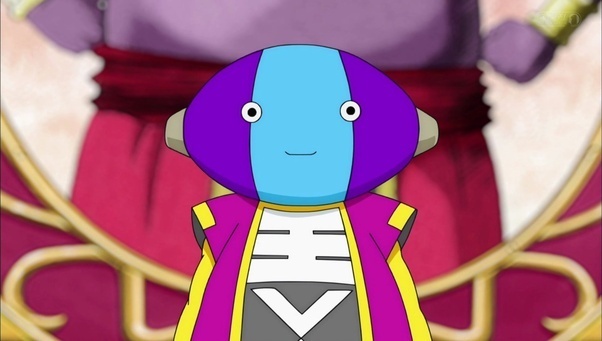 However, Dragon Ball Super kicked it up a notch with the introduction of Xeno, a being that can erase whole universes from existence, and often does. Worse yet, he even does it simply when angered. This means kind of an almost infinitely high kill count. 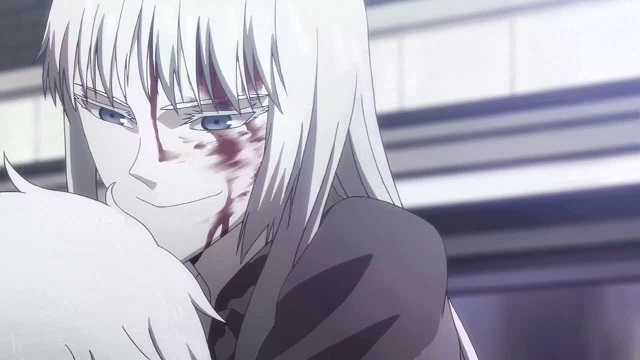 Though the protagonist of Jormungand and not without some positive personality traits, Koko is no good girl. As an arms dealer, often it is all about the money. However, when she decides she wants to restrict the scale of war, even that isn’t achieved peacefully. She hopes to foster peace by destroying all air planes, which is ridiculous in and of itself, but the act kills about 700,000 people. Though her wishes may have been in the right place, that high kill count is kind of…villainous. 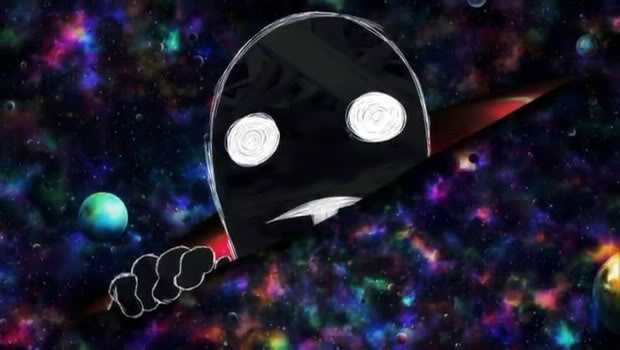 This one-eyed alien leader is strong, and the whole concept of One Punch Man is that being so strong is super boring. 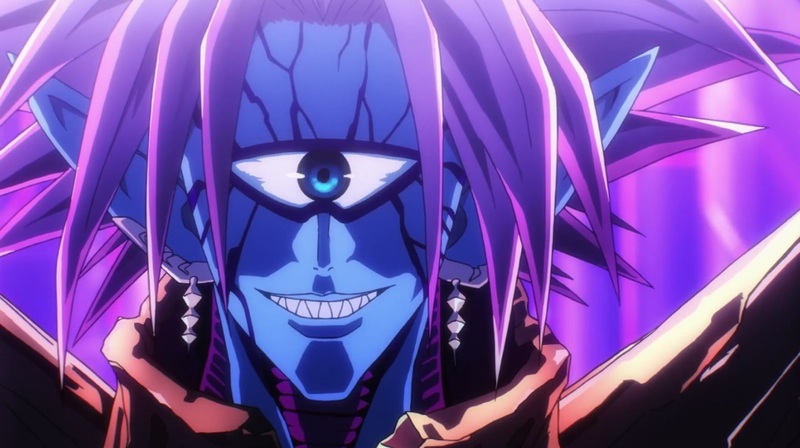 However, he doesn’t take it laying back like Saitama, instead Boros travels the galaxy looking for strong opponents. His search pretty much results in destruction and death everywhere he goes. The worst bit is as a space traveller, he is not confined to one planet, so thus has destroyed many. Made from the blood of an alchemist, Father was devious before even coming into human form. However, in order to gain form he completely destroyed an entire civilization simply so he could use the souls to turn himself into a human philosopher’s stone. Combine that with a natural cruelty and you have one mighty killer. 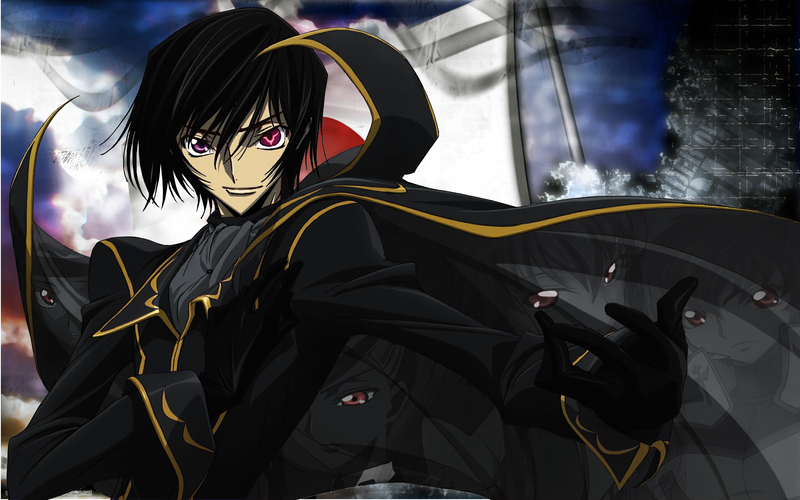 While Lelouch is not without kills by his own hands, he is the type of villain that prefers to have other do his bidding. In fact, his power does just that. Whether it is a calculated battle or accidentally giving a princess the order to commit genocide on the Japanese people, his actions result in death. A person who can control others into doing his bidding is still responsible for those lost lives. Lucy is the murderous alternate persona of the amalgamation that is Kaede/Lucy/Nyu. It was a personality born from rage and abuse from her youth and often took over as she did her best to survive on her own with the help of her Diclonii powers. 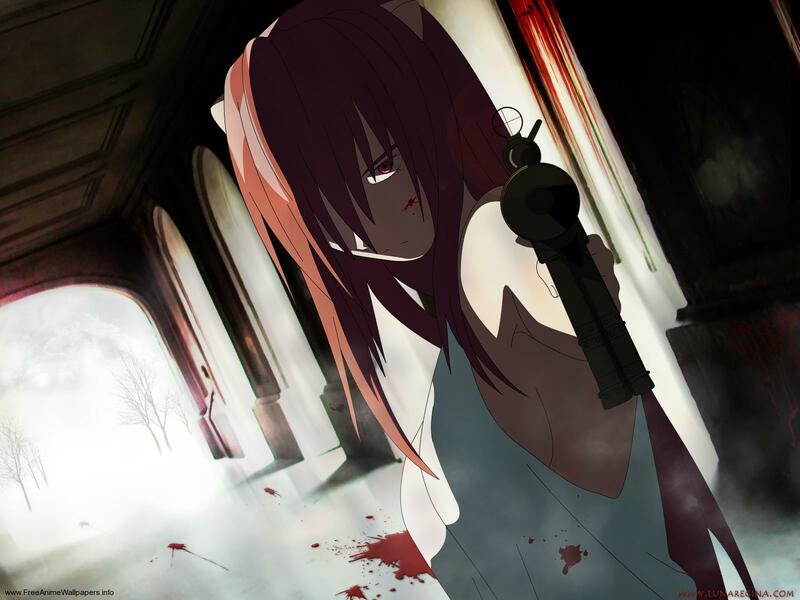 From the traumatic event that bore Lucy as part of Kaede, she killed causally as an effort to survive and eventually escape. Her powers themselves make her capable of grand murder sprees. 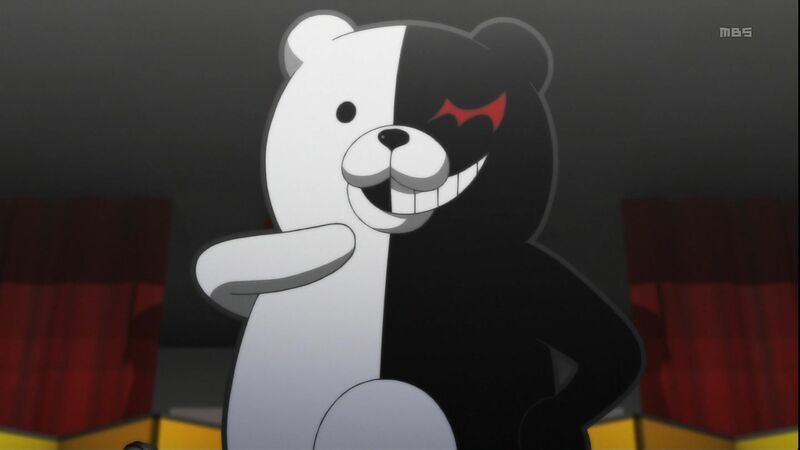 While it is the person controlling Monokuma (a spoiler) that is actually responsible for this high kill count, it wouldn’t be fun if we revealed that. This person is the ultimate despair who threw the world into despair resulting in not only people turning to violent action, but to actually killing themselves as well. It threw the world into chaos and no one knows just how many they are responsible for really killing. The Anti-Spiral has one goal – eliminate all spirals, and it nearly succeeds too. Ravaging much of the universe through the manipulation of the laws of physics, this diabolical villain can’t seem to be stopped. However, he never met the determination of Dai-Gurren. When he does, his kill spree comes to an end. Despite being normal as a child, Knives becomes very quickly warped while aboard the SEED ship and discovering that he is not a Human, but a Plant that humans use as a source of energy. After coming to despise humans, Knives tries to crash the SEED ship and kill all those aboard, only to be foiled. Later on the new planet Gunsmoke, he kills without mercy and even forces his peaceful brother to kill. 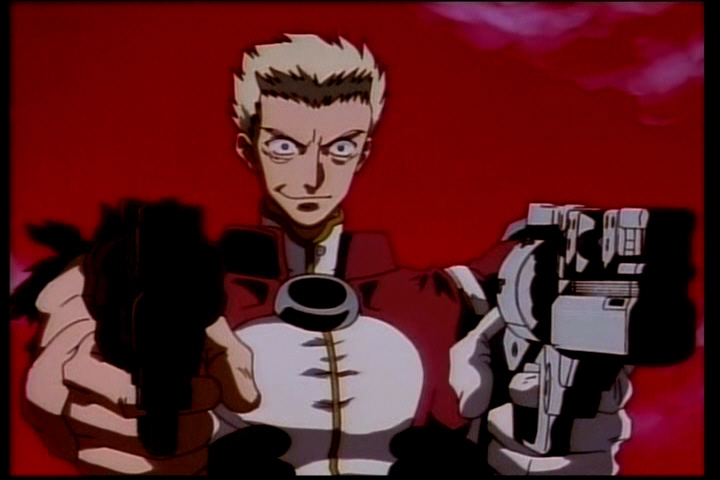 While the destruction of an entire city is blamed on Vash, those kills truly do belong to the brother that caused it, Knives. Do you know any more villains with high kill counts? Let us know in the comments section below.